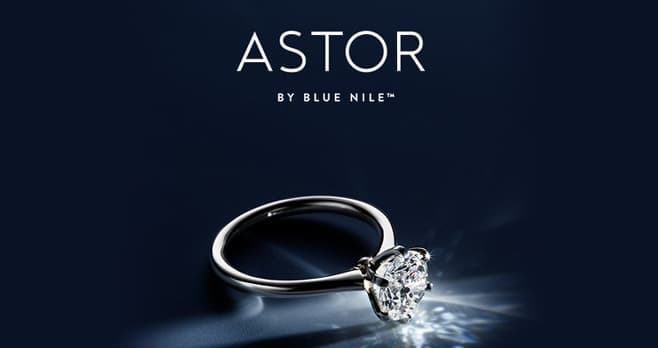 Blue Nile Sweepstakes: Blue Nile is offering jewelry lovers a chance to win an Astor by Blue Nile Diamond worth $10,000. Want to win it? Visit bluenile.com/jewelry-sweepstakes and register by June 30, 2019 to be automatically entered into the Sweepstakes. The Astor by Blue Nile Sweepstakes is open to legal residents of the 50 United States and D.C., Canada (excluding Quebec) and the United Kingdom, who are 18 years of age or older or the age of majority in their jurisdictions of residence (whichever is older) as of date of entry. The Sweepstakes begins at 12:00 a.m. PT on April 1, 2019 and ends at 11:59 p.m. PT on June 30, 2019. Limit of two (2) Entries per person/email address throughout the Sweepstakes Period, regardless of method of entry or combination of methods of Entry. The grand prize consists of an Astor by Blue Nile Diamond, awarded as a Blue Nile gift certificate or credit with a total value of USD$10,000. Visit www.bluenile.com/jewelry-sweepstakes to enter and see Official Rules for details.